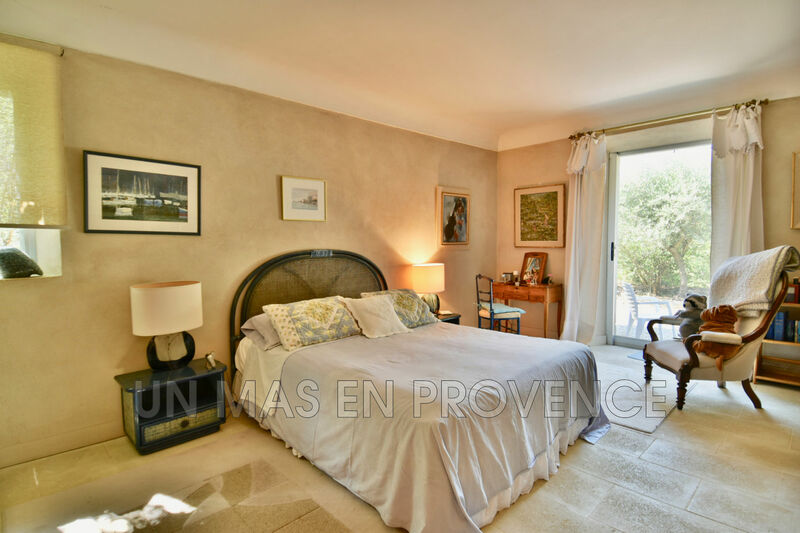 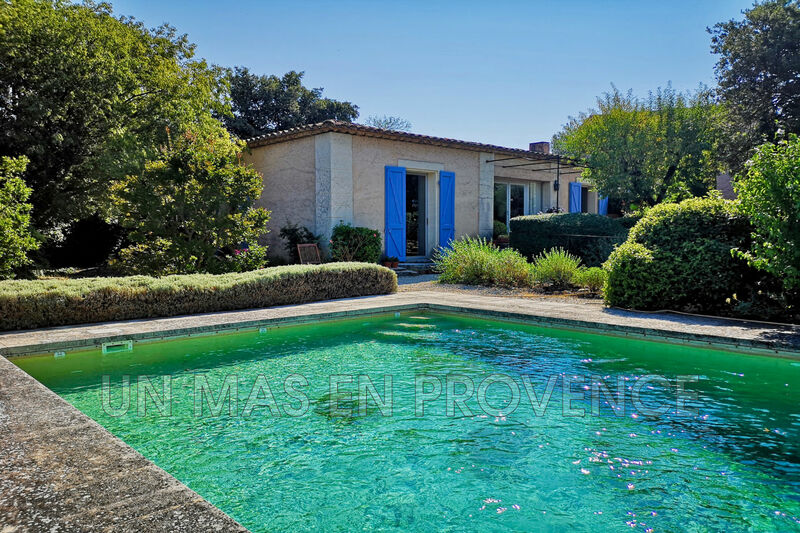 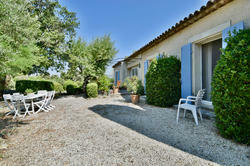 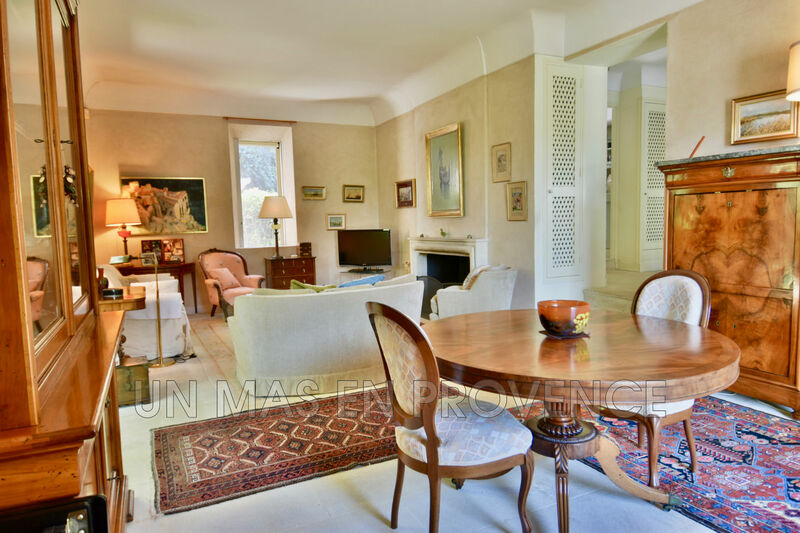 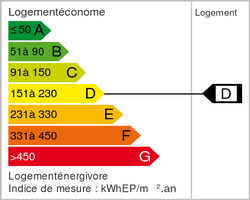 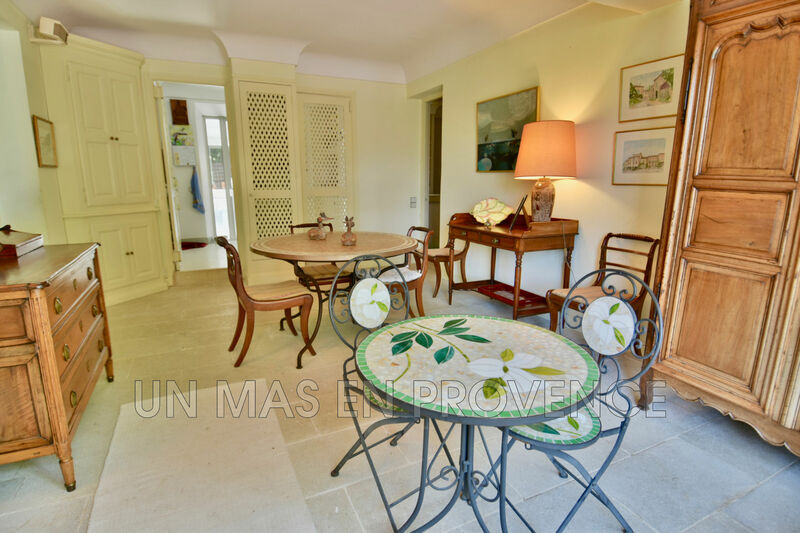 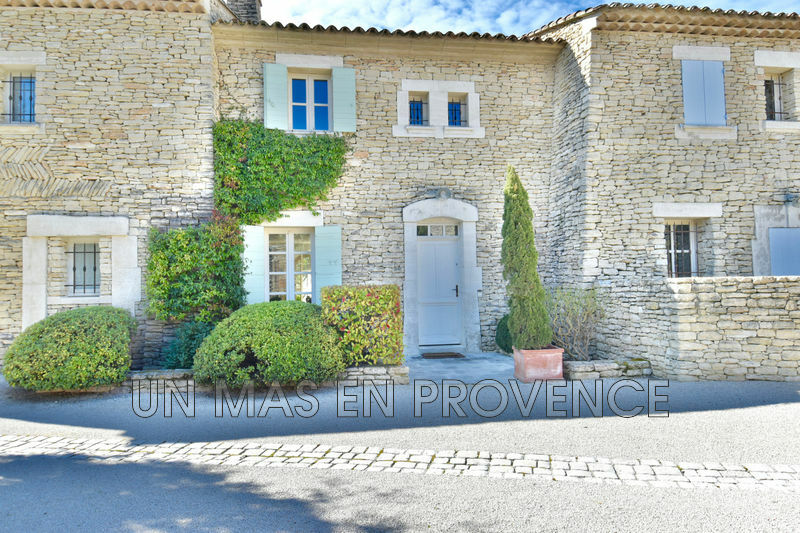 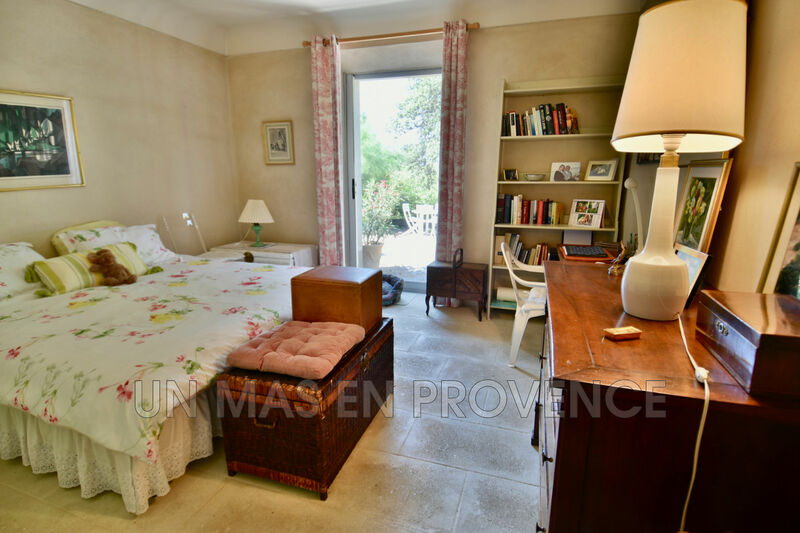 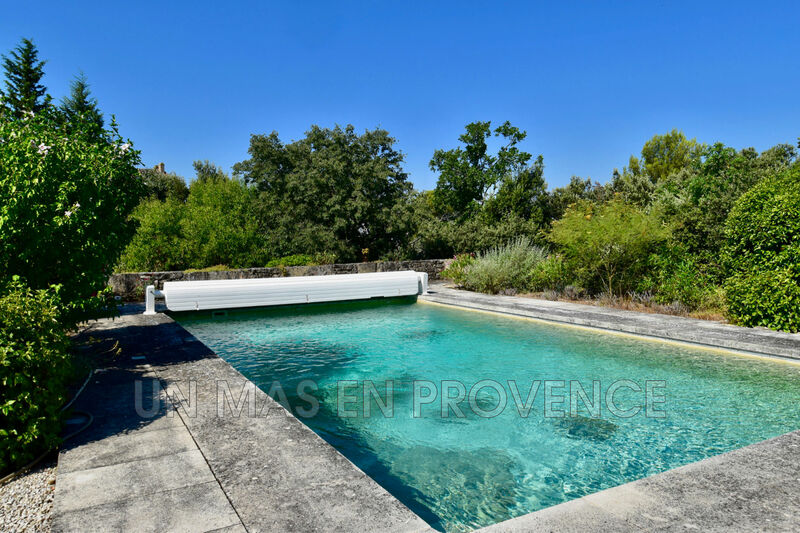 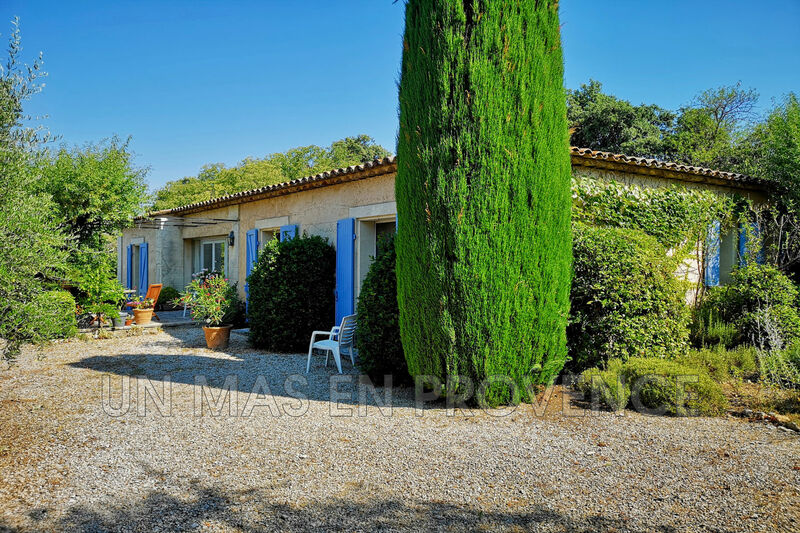 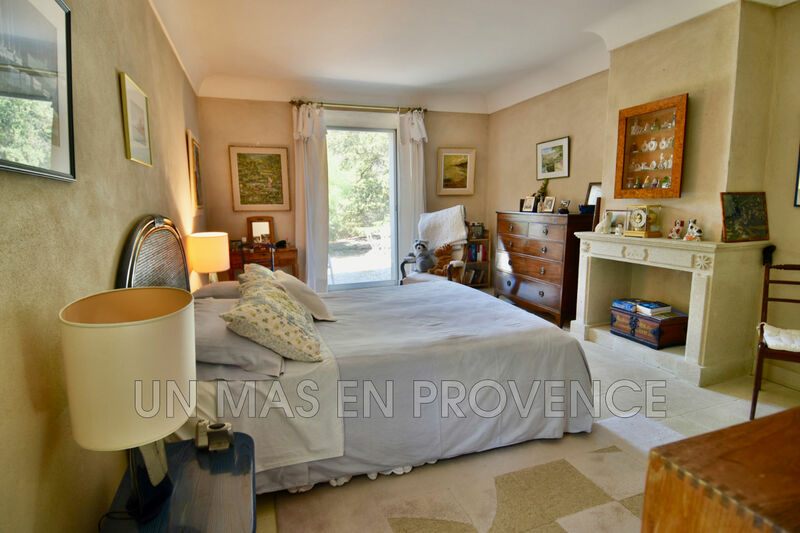 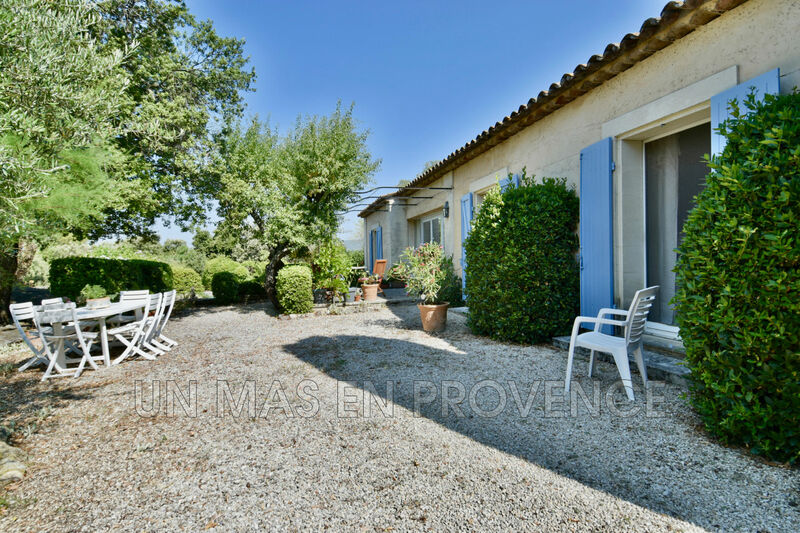 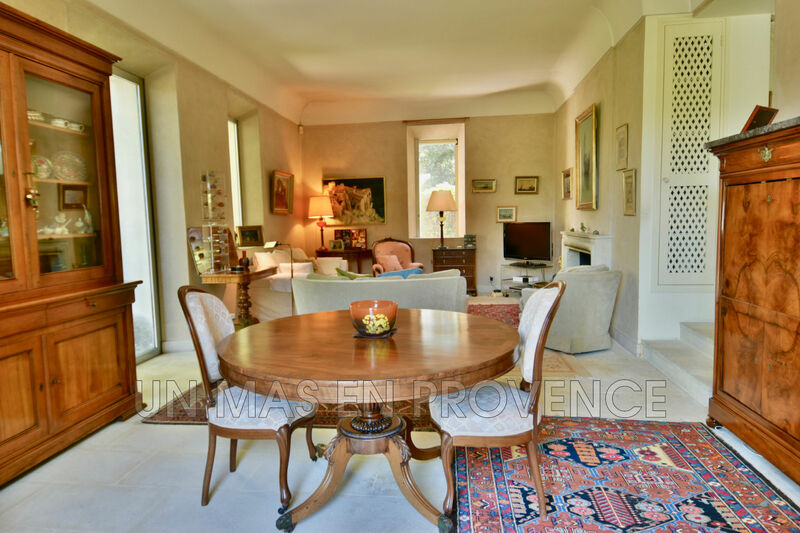 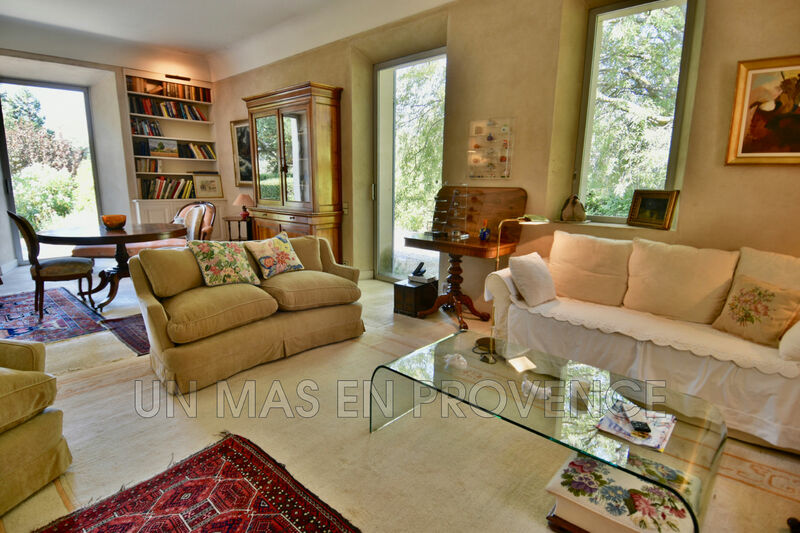 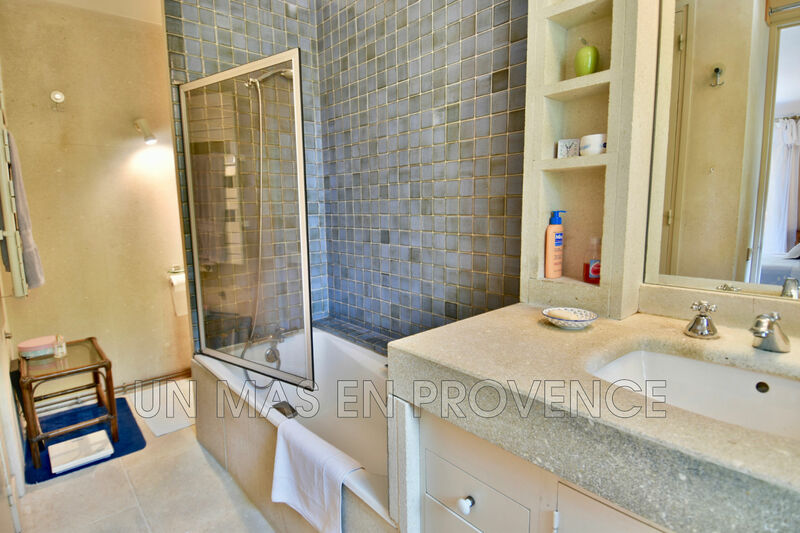 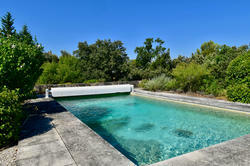 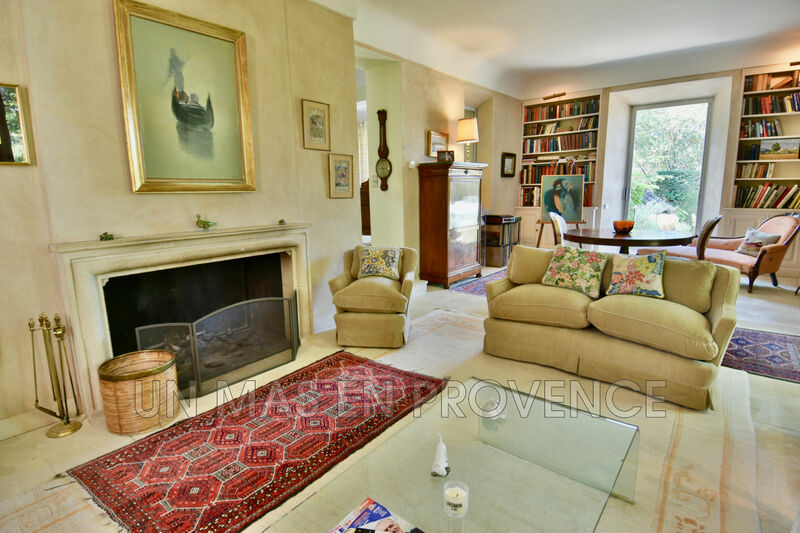 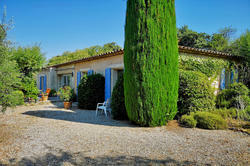 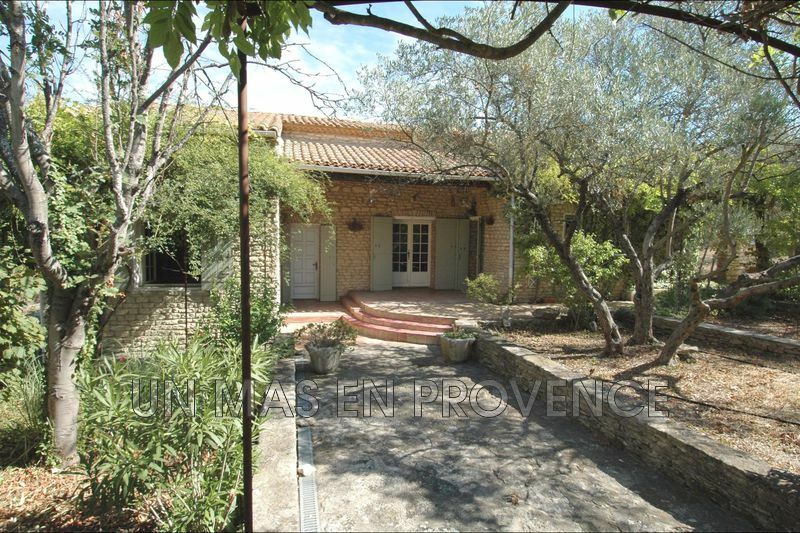 The real estate agency a Mas en Provence offers in the heart of the "Golden Triangle" of the Luberon, in one of the most beautiful hamlet of Luberon, a very nice house on one level, very bright, about 117 m2 living space, built in 1981 on a plot of 1 592 m2 landscaped and planted, fully enclosed, with pool and garage. 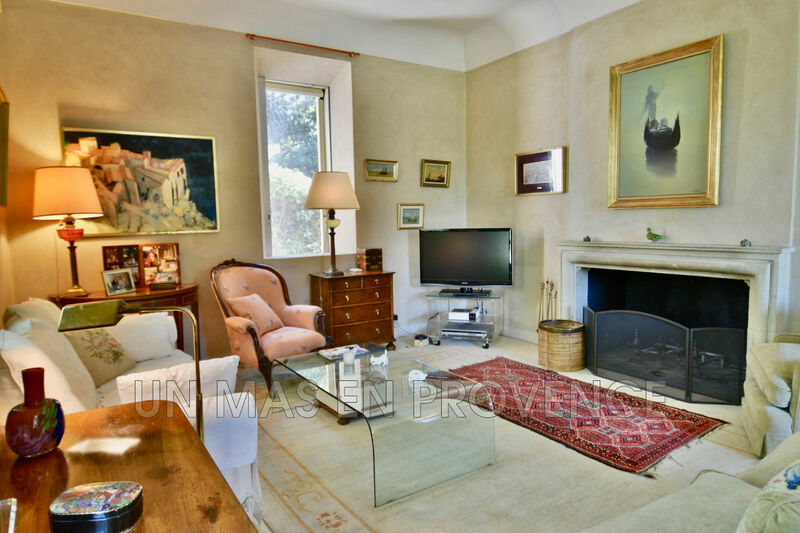 The house consists of 2 large bedrooms (each with its own bathroom), a large living room with fireplace, a dining room and kitchen. Outside, you will enjoy a beautiful swimming pool and a beautifully planted garden of local species offering shaded areas during the hot summer. 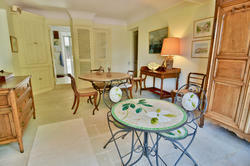 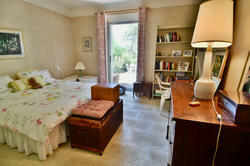 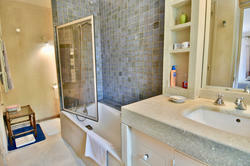 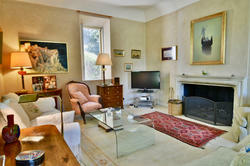 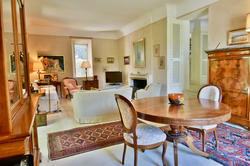 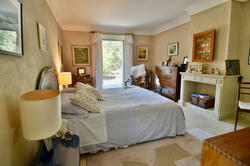 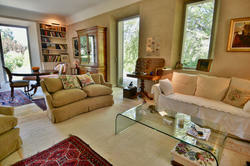 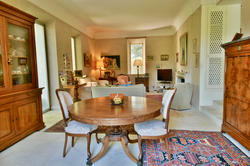 Real heart stroke for this charming house full of charm in a quiet and green environment. 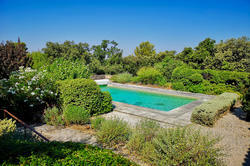 To see quickly.